anywhere in the labyrinth of 25 screens. I played the adult male lead role of Mitchell Little in the feature-length music video, Providence, which had a limited nationwide theatrical release through AMC Independent, which opened Valentine's Weekend, 2016. It's now won or been nominated for over 80 awards. One of the venues was the historical AMC Empire Theatre on Times Square. Click here to see how that was an answer to an eight-year prayer. It's now beginning to roll out across the land, and you can schedule a screening in your area. It's now available on DVD and digital download. On February 12th and 13th, I was joined for a Q and A by actors Stacey Bradshaw (Touched by Grace) and Emily Knapp (The Good Book) who play Teen and Young Rachel, Apolonia Davalos (The Perfect Wedding) who plays Beautiful Woman at Church, as well as Jenn Gotzon (Frost/Nixon). Providence is a charming modern silent film from the makers of The Good Book, their first silent film, which has been nominated for 21 awards and has won over half of those. Providence has already won three awards at the Faith Film Fest: "Best Story," "Best Directing," and "Best Lyrical Music!" The story is only told through movement and brand new songs written for this film. I like to call it a feature-length montage. I play the adult version of a character who has known a girl most of his life. Circumstances and shyness have kept them apart, but the Lord brings them together in His timing. I loved being a part of this charming film because it’s such a beautiful picture of how the Lord is at work in bringing couples together. I’m so pleased with the final result, and I love that its theatrical release means more people will see God’s love on film! It premiered in Franklin, TN, on November 8. The Dove Association rates it "Faith-Friendly" for ages 12 and over. You can read more details here: Providence. 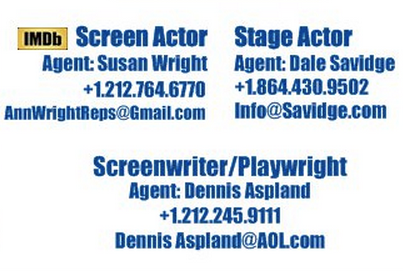 Director, Sharon Wilharm, wrote about how the film came into existence: You're Invited on Our Filmmaking Journey. I was in Nashville over three weekends, and the dailies were looking great! This is great news Rich. So excited, and will be following all events closely! And I can't wait to hear your contribution, Cindy! I have to say that I am very glad to have attended the premiere of Providence yesterday. I was very impressed by the film and its unique form of storytelling. The amount of emotional subtlety conveyed by both the writing and the acting without the use of sound design or dialogue was excellent, and the production came together well to bring an impactful story about the grand orchestration of God in the microcosm of a couple’s love story. Cindy Palin, I LOVE the song you've contributed! ...Pause a moment and indulge in the simplicity of the story. Two young lives intertwined through time. Needs, hardships, aspirations, hopes, all apparent with visual effect and tied to the audience through familiarity. Aspects of our own behaviors highlighted one scene at a time. We feel for the child, the teen, the young adult, the middle aged man and woman who in the perfect timing only designed by the ultimate One above, hope to find His providence in full in the end. This picture is surely worth a thousand words, and yet can be told without one. Support Wilharm and the Providence cast in this faith-based film for all ages. 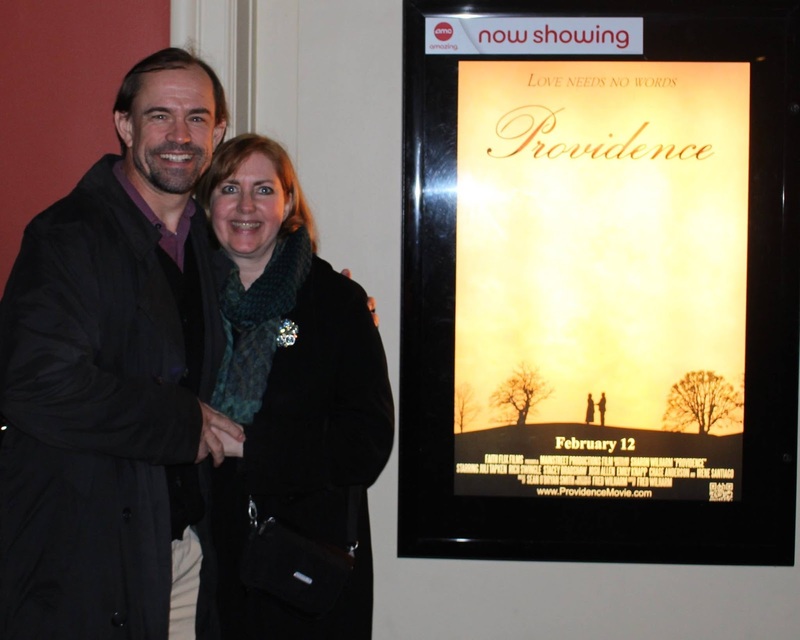 Refreshed Magazine: "‘Providence’ gives a lesson in hope and faith"
Here's our press release: 'Providence': Modern Silent Film Tells Old-Fashioned Love Story"
Each keep the characters true to form which makes the transition throughout the decades believable. The Salvation Army's Intersection of Faith and Life: The Return of Silent Films? Providence serenades you through familiar places in your heart of emotions in this powerful yet simple story of God's greatest gift: Love. Trailers.tv asked which of six films you'd like to see Valentine's Weekend. If you have a moment, give Providence a vote! The Hot Pink Pen, a blog on women filmmakers, had great things to say: Providence. ChristianCinema.com: How a Silent Film Shares the Gospel. With an eclectic choice of music to set the tone for each scene, no words are spoken, leaving the audience to interpret the actions and music in a way that is different for each individual. The NYC Movie Guru gave Providence almost 10 out of 10 for heart. For the International Christian Film Festival, Juli Tapken, was nominated for Best Actress in a Feature Film and Sharon Wilharm is up for Best Director in a Feature Film. Providence was also selected for Best Picture. Click here for reviews IMDb is tracking. Providence made the list of Best 2016 Romantic Films. I was interviewed for Faith Filled Family Magazine: New Award Winning Christian Movie More Than “Providence”. Our director, Sharon Wilharm, talked about the film and how we got it into the AMC Empire Theatre on Times Square in this interview. She starts talking about Providence at 18:00. The Victory of the Resurrection!